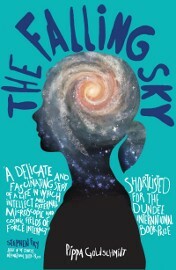 Simply and effectively told, The Falling Sky is the story of Jeanette, astronomer, and Jeanette, daughter and sister. The science is beautifully written and accessible, a fascinating exploration of not only the methodology of astronomy, but the competitive academic world where discoveries are made. Goldschmidt pitches the vast, mysterious quantity of space against the lifelong impact of an individual tragedy, as Jeanette struggles to come to terms with past and present. A quiet and lovely novel. I’ve really enjoyed Nina Allan’s previous work, and I was thrilled to be asked to read The Race, Allan’s first novel, to be published next year by NewCon Press. A beautifully crafted novel in four parts, The Race explores the intertwining fates of the Hoolmans, the Pellers, and the smartdogs of Hastings. The directness of the writing cuts right to the emotional heart of the characters, but it is also the details, the sensory descriptions, which linger. Allan’s work always reveals a strong affinity with the natural world, and in this case the novel is a damning indictment of the environmental consequences of fracking on the Sussex countryside; an engagement with place at once lyrical and political. Evocative and compelling, this is an irresistible read. What can I say about The Kills? It’s such a huge book, in every sense of the word – it took me two months to read but it was worth the time and effort. House’s four-novels-in-one is a sprawling masterpiece which among other things offers a blistering examination of post-war Iraq. For me, the dominant theme was of exploitation and appropriation, both deliberate, and the unforeseen yet inevitable consequences of a single action. One line which has stayed with me is ‘sutler’ Ford’s observation of travelling student Eric, as someone who wants to “become someone who has been somewhere and done something”. But The Kills is much more than a book which has something to say – it’s superbly clever, metafictional, layered with connections and intersecting motivations. The writing is clean and sharp in that effortless way that you don’t even notice, and when House wants to pack a punch, he really does. The final sequences of each book – in particular, Rem’s recurring dream of hovering over the motorway – will linger with me for a long time to come. I really wanted to love this novel and even by the end I wasn’t quite sure what I made of it. Theoretically, it caters to all my favourite traits – the relationship between humans and the natural world, subtle fantastical elements, a mesh of narrative styles, a quite astonishing ending, and even a cat thrown in for good measure. All this I loved. However, there was something rather odd going on with the translation. 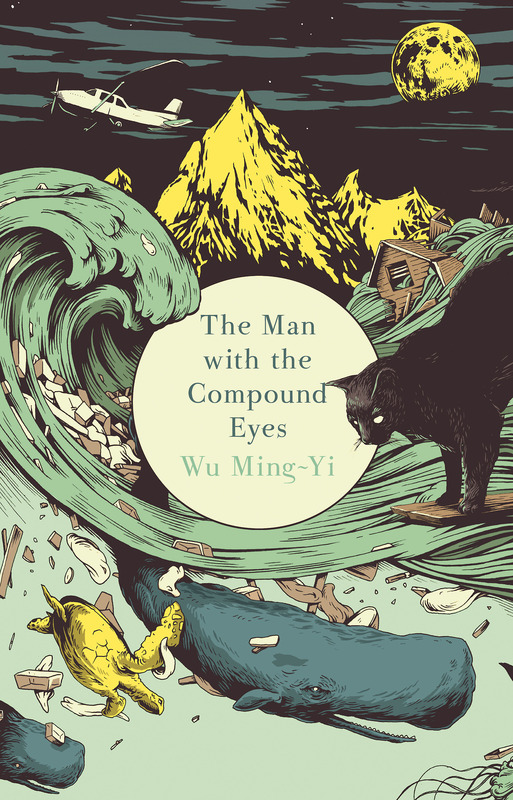 Not knowing the original language, I don’t know what the intention was behind it – there were moments of real lyricism and some gorgeous observations, but at other times the rough colloquialisms felt clumsy, and pulled me out of the narrative exactly when I wanted to be immersed in it. This particular quibble aside, I would absolutely recommend this book. Look out for a wonderful section where each character tells the tale of ‘their’ island. Just finished reading: Any Human Heart by William Boyd. Just a joy, really. Next in line: Dear Life by the marvellous Alice Munro, which I’m hoping will inspire me for a couple of short fiction projects. This entry was posted in Books, Recommendations on December 2, 2013 by E J Swift.